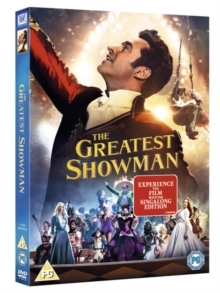 Biographical musical drama starring Hugh Jackman as American showman P.T. Barnum. 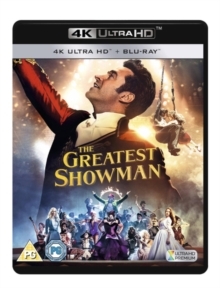 After being dismissed from his place of work due to the company's bankruptcy, Barnum struggles to make ends meet and give his family the life they deserve. When a moment of genius strikes while entertaining his two daughters with a homemade light ornament, he decides to construct the very meaning of show business itself. 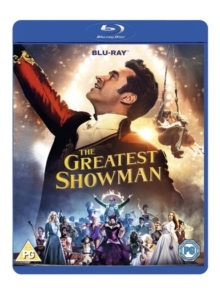 Procuring a selection of performers, all with unique talents, abilities and individual characteristics, Barnum launches a popular touring circus, 'The Barnum & Bailey Circus' and changes what we now know as the show business forever.